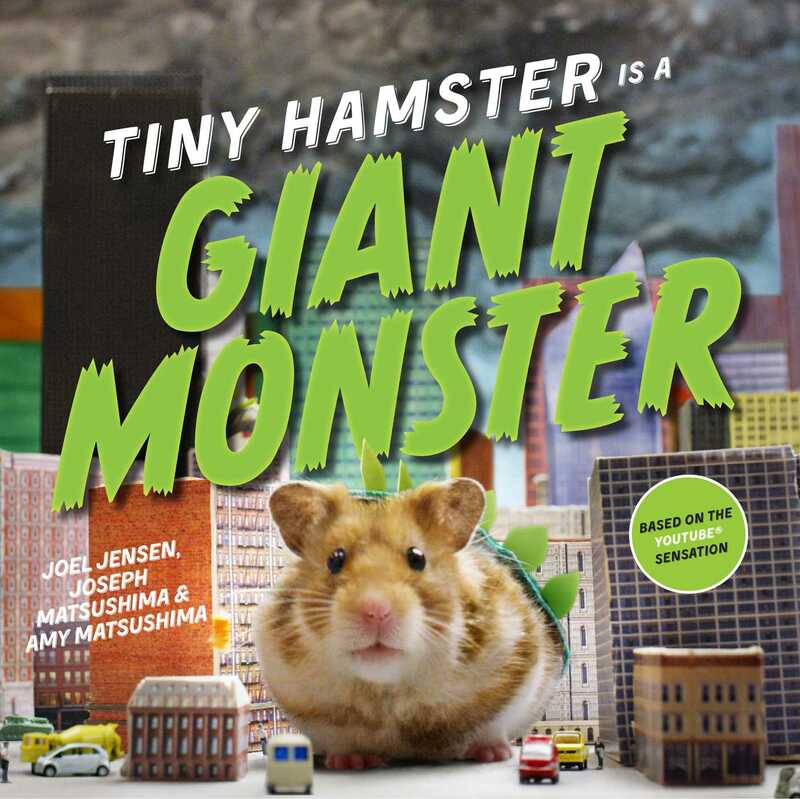 Tiny Hamster eats more than tiny burritos when he turns into a giant monster in this debut photographic picture book starring the YouTube sensation Tiny Hamster, whose viral videos have been viewed more than 16 million times. 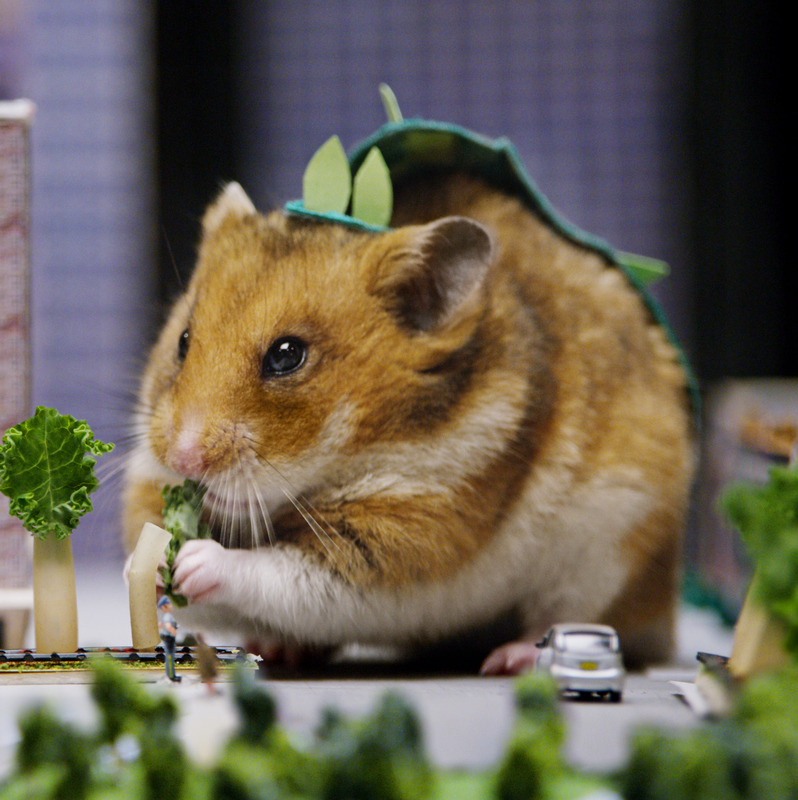 When Tiny Hamster accidentally eats some mad scientist goo, he turns into a giant, Godzilla-like hamster, stomping through the city and eating everything in sight! This adorably monstrous story perfectly pairs with an all-new video set to release simultaneously with the book. There’s a reason Time deemed the creators of the HelloDenizen YouTube channel “heroes of the Internet”—because Tiny Hamster is just that irresistible.